AliStrap, manufactured by AliMed, is a convenient, easy-to-use hook and loop strapping for all of your positioning, taping and strapping needs. Designed with a permanently-combined, back-to-back hook-and-loop system to avoid having to match specific pieces of straps together. Simply cut off the length you need from the 30-foot roll and use as desired. 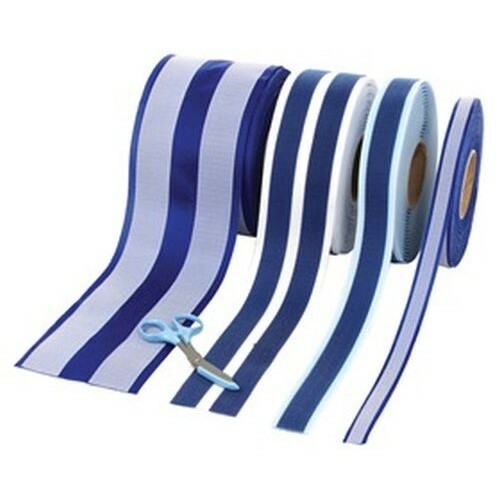 AliStrap features no adhesives, so unlike most tapes, it leaves no sticky residue upon removal, ensuring that expensive equipment is left damage-free and skin free from abrasive adhesive pulling. The exclusive SoftEdge design provides a soft padded edge alternative to the sharp, rigid edges commonly found on other straps, which in turn protects the skin from irritation and discomfort during long surgical procedures. Vitality Medical also carries other straps, such as the Posey Secure Strap and the Posey Circumstraint Board Straps. Has No Adhesive, Unlike Tape. All AliStrap Rolls Are 30 Feet Long. Exclusive SoftEdge Design Acts Like a Soft Padded Edge. AliStrap Is the Answer to All Your Positioning, Taping and Strapping Needs. Speaker 1:	Presenting the original AliStrap, the cut-to-length strap that can be used in just about any application. For additional information or to order AliStrap, please go to Alimed.com. Heidi:	Hello, I’m Heidi Young, a member of Alimed customer outreach team and I’m here to tell you about a unique product that will significantly benefit your facility. The product is AliStrap, a durable strap with a strong self attaching grip, a strap that is skin safe, and absolutely handy wherever a strap is needed. AliStrap is a double-sided strap with hook and loop fasteners. 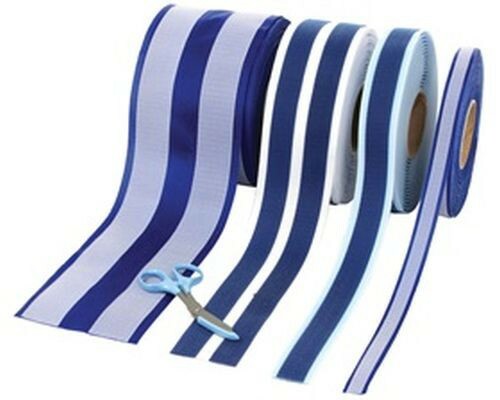 You’ve seen this fastening strips before, when pressed together, the two sides adhere, and easily pull apart with the firm tag but it’s the patented soft edges that makes AliStrap a skin safe solution for any patient strapping need. AliStrap offers a number benefits, you may cut it to any length, it comes in four different widths, it’s skin safe, for any patient, it won’t cause irritation to sensitive skin, it’s disposable yet durable enough for re-applying and it is radiolucent for use with imaging devices. The major benefit of AliStrap is that it lets you secure, immobilize and position just about anything and in any situation, safely and easily secure patients head, arms, legs, ankles, or entire body for any procedure, imaging, surgical, you name it. AliStrap is even safe for use with infants, the elderly, or anyone with delicate skin. It can also be used to tight down equipment or organize cords, truly wherever a strap is needed. AliStrap is the perfect solution. Unlike, surgical tape, AliStrap is completely adhesive free, so it won’t leave behind sticky residues on patients skin or clothing. Patients are often left with the irritation due to the chemical composition of taping solutions while a latex free super soft AliStrap protects the patient from such irritations. AliStrap is durable enough to re-apply, yet is a low cost disposable that supports infection and control protocols. Another major benefit that AliStrap offers, is that it comes on a roll and conveniently cuts to any length so, a right size strap is always ready and it comes in four widths up to 5 inches wide, making it the most versatile strap fit for any size patient from the smallest to the largest and with the hook and loop fastener lining AliStrap is easy to re-adjust for a safe, secure, perfect fit every time. With AliStrap just cut, wrap and press, it’s as simple as that. Use AliStrap to immobilize patients for imaging or surgical procedures. Secure patients extremities in wheelchairs, keep bulky dressings in place, keep personal effects or critical instruments at bed side, even use AliStrap to wrap tangling wires and cords, keeping them organized and out of the way of expensive equipment and machinery. As you can see, there are many practical uses for AliStrap and again, with AliStrap there’s no need to keep using those adhesive tapes that often cause allergic reactions in patients with sensitive skin, avoid that problem, use AliStrap instead. I’m Heidi Young for Alimed. Thank you for viewing. Speaker 1: For more information and to order AliStrap go to Alimed.com, keyword AliStrap. Alimed.com is home to over 70,000 products including our entire line of OR products.